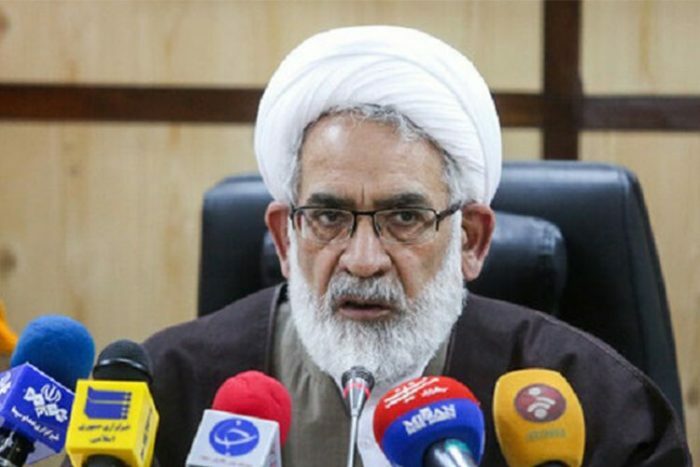 Photo credit to Iran News Wire – Iranian regime’s Attorney General Mohammad Javad Montazeri threatening to impose more censorship on the Internet. “If we see that most crimes have an underlying factor called the internet, should we not prevent this?” Montazeri asked. “Is this not our religious and legal duty?” he added. The Attorney General suggested that the regime was not alone in its internet censorship and was, in fact, part of a global trend towards limiting internet access. “Most countries had put restrictions on the internet,” he said. Other nations that have restrictions to internet access are North Korea, China, Eritrea, Ethiopia, Saudi Arabia, and Syria. The Iranian regime has attempted to control internet access in an attempt to silence dissent. Last year, following the nationwide uprisings in January, the regime blocked Telegram, an instant messaging app. The Iranian opposition group, the People’s Mojahedin Organisation of Iran (MEK), have used online messaging platforms to mobilize the Iranian people to rally against the regime in the form of public strikes and protests. 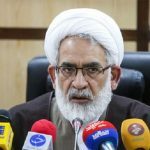 Montazeri’s comments come just days after Iranian regime President Hassan Rouhani admitted that the regime’s measures to censor the internet had been largely unsuccessful. VPNs, or virtual private networks, allows internet users to circumvent government firewalls and has allowed many Iranians to access the internet despite the regime’s blocking methods. If the filters are not working, perhaps the regime would be better placed granting Iran’s public unfettered internet access and providing the Iranian people with their civil freedoms.